The Financial Intelligence Unit received and analyzed 383 suspicious transaction reports last year. In its 2014 annual report, FIU Director Razim Buksh says they received over one million cash transaction reports and over 1.3m electronic fund transfers reports. Last year the Unit managed 6.5 million financial transaction reports on its database. The FIU received 557 border currency reports and disseminated 241 intelligence reports to law enforcement agencies. Buksh says the FIU also handled 123 requests for investigative assistance from law enforcement agencies and 20 requests for due diligence and background checks from government agencies. 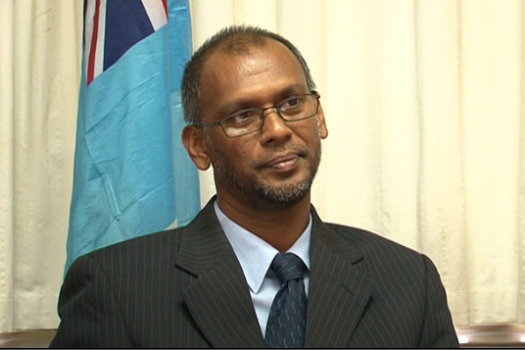 The Financial Intelligence Unit in Fiji is responsible for preventing and detecting money laundering and terrorist financing activities.